Consultations are currently open for the Nursing and Midwifery Board of Australia’s proposed endorsement for scheduled medicines for registered nurses prescribing in partnership. We are asking members to read the background information and complete the short online survey*. 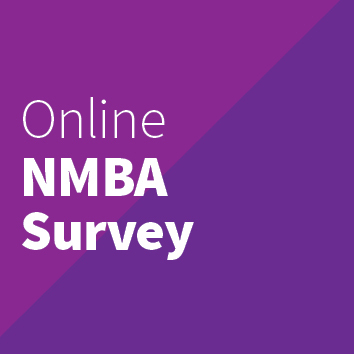 If you cannot complete the online survey you can provide feedback in a Word document to nmbafeedback@ahpra.gov.au marked ‘Public consultation – Endorsement for scheduled medicines – prescribing in partnership.’ You are invited to provide your comments by close of business 28 September 2018.